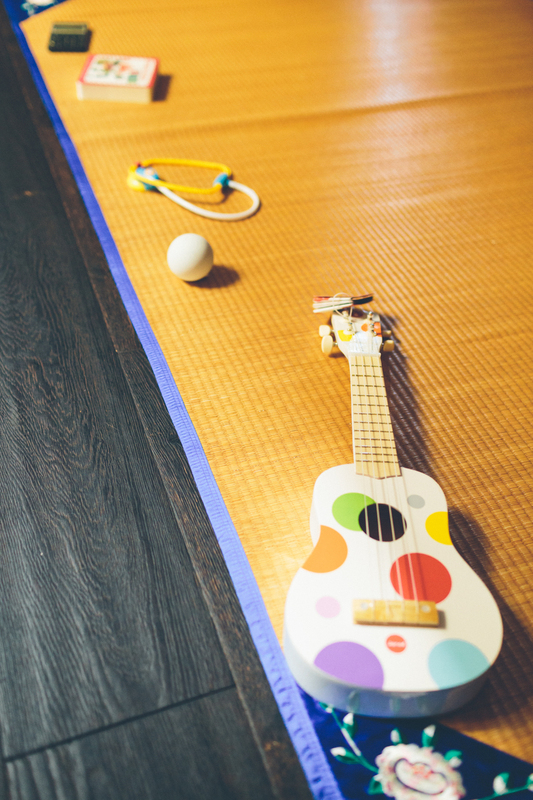 Daughters have a special place in my heart, especially since I have a two year old and another baking in the oven. 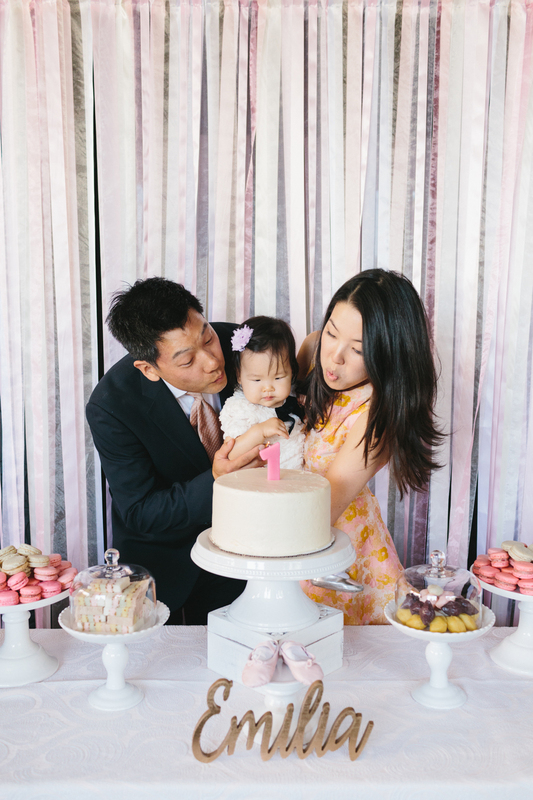 The Youn family celebrated their sweet daughter's first birthday amongst loving family and friends. The food and venue was on point at The District by Hannah An! Event design and flowers beautifully arranged by Cloud 29 Events! 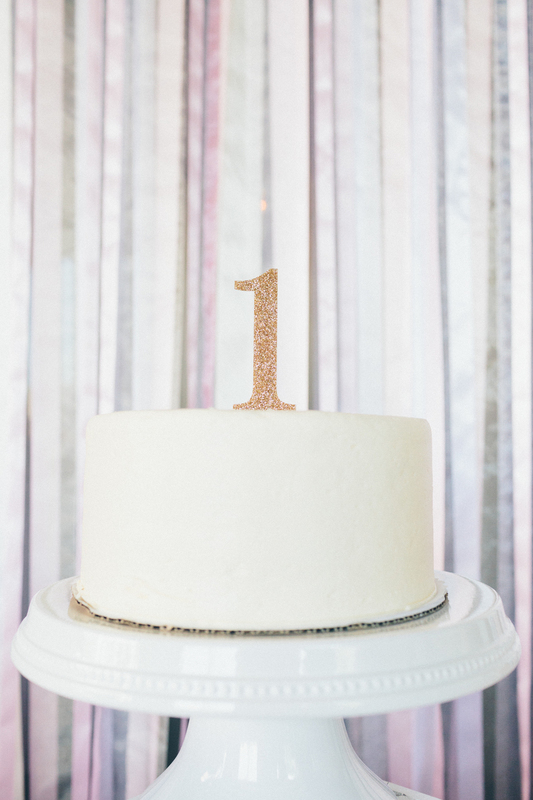 The simple but elegant cake made by Susie Cakes! 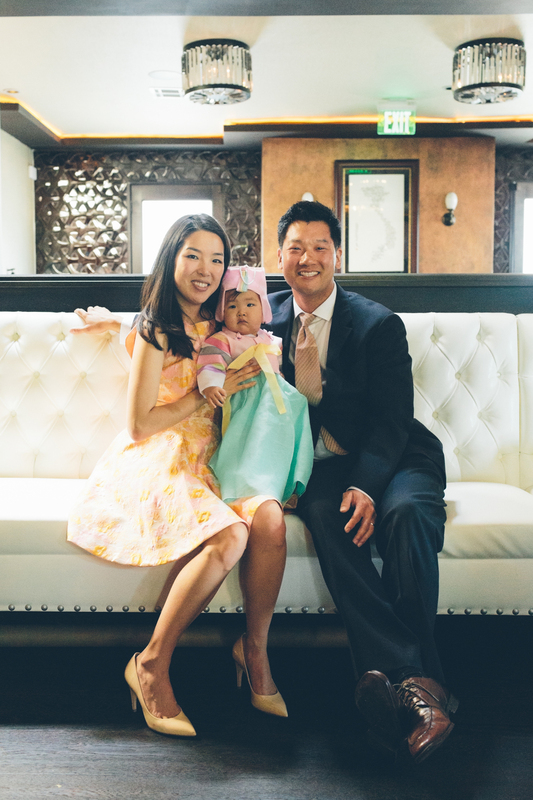 Thank you Youn Family for this wonderful opportunity to meet you and photograph this special day!